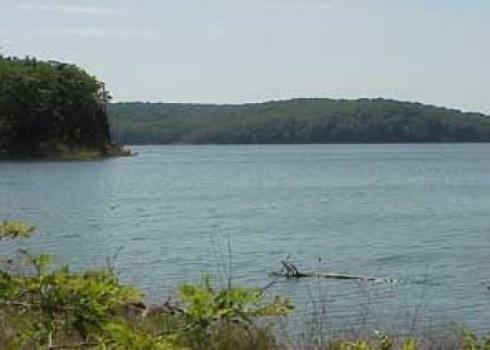 Located on the Prairie-Ozark border, Truman Reservoir offers an ideal setting for outdoor recreation. Tugged hills, scenic river bluffs, and hardwood forests offer some of the best scenery in the state. The 56,000 acre lake offers water sportsmen ample area to pursue their interests, and more than 100,000 acres of project land surrounds the lake allocated for outdoor activities such as hunting, kayaking, and horseback riding. Overnight accommodations, services and supplies are available at commercial concessions on the lake and in nearby communities. 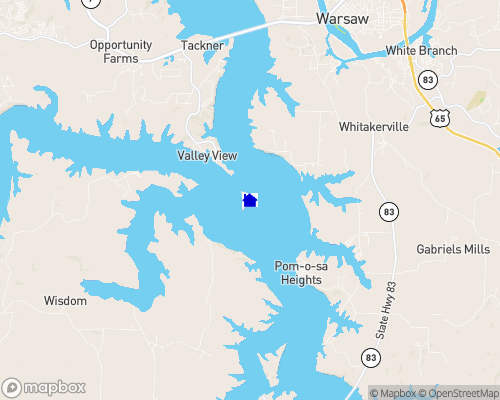 Park areas on Truman Reservoir offer a variety of recreation facilities including boat launching ramps, campgrounds, picnic areas and beaches.